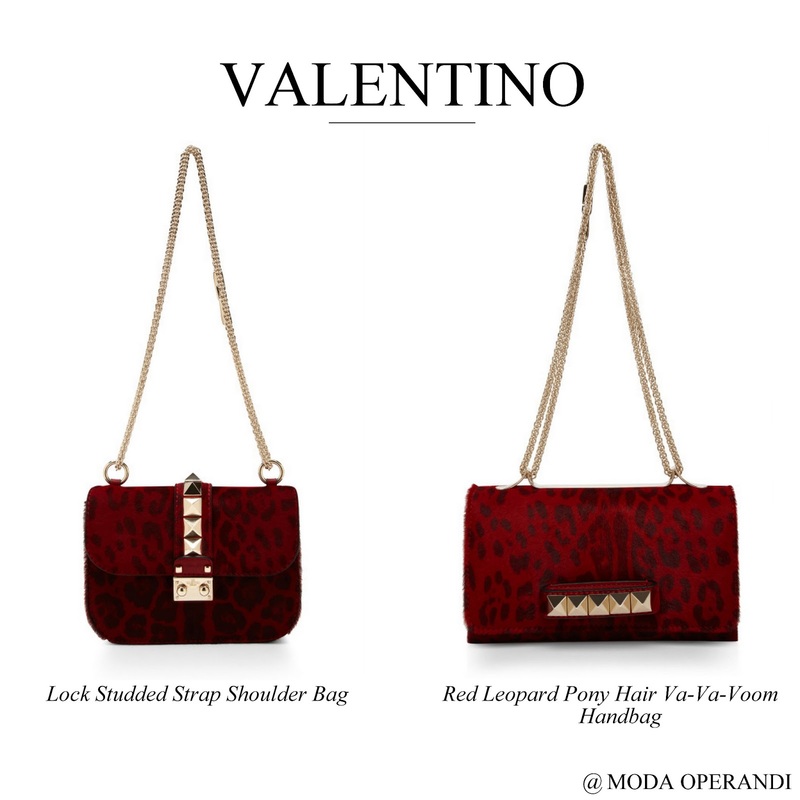 Moda Operandi describes this as quintessential Valentino. I cannot agree more and I believe that a lot of people are going to put them on their wishlist. And there is more. I will come back with two other amazing bags from this Pre-Fall 2013 Collection.